2018 marks the end of an era for St. John Villa Academy. The school will close its doors this summer after more than 90 years of education on Staten Island. 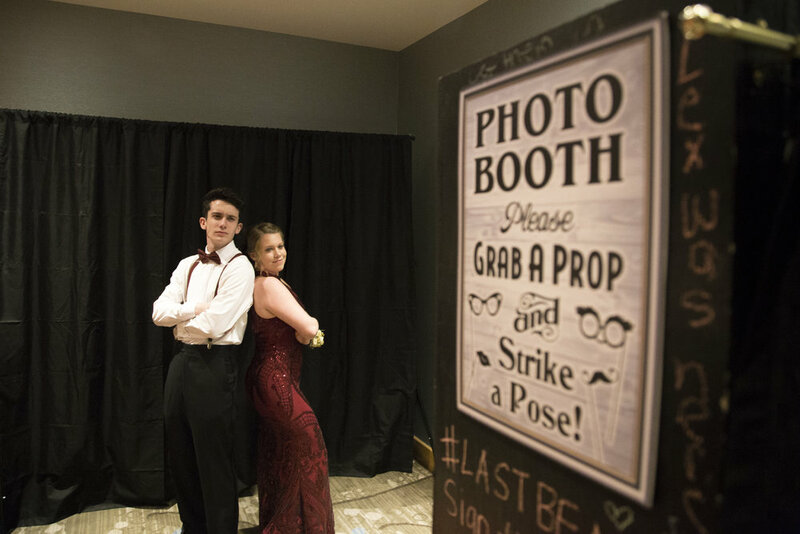 Students and faculty had their last dance at the Hyatt Regency in Jersey City on Thursday evening where they celebrated Villa's final prom.